May 11, 2016 (LBO) – Crescent Global Insurance and Reinsurance Brokers are the first Lloyd’s of London broker to open office and invest in Sri Lanka, the company said. ‘Crescent Global is proud to be the first and the only Lloyd’s of London broker to invest and establish a Reinsurance company in Sri Lanka. We view Sri Lanka as a key hub for the Crescent group in South Asia and are attracted to the quality of its work force, favorable investment climate, and proximity,” Jamil R Bahou founder and Chairman of the group said. The Group manages an annual Insurance and Reinsurance portfolio of over USD 500 million in premiums. Its offices have collectively recovered over 1 Billion USD in disputed property, and marine claims, the company said. ‘It’s not every business entity in the global Insurance and Reinsurance realm that can boast of being tied to the Lloyds network by way of accreditation, while handling business from over fifty countries. ‘The Company has friends in high places, in worldwide Insurance trading. Crescent Global is a part of the Global Broker Network. (GBN. ),’ said Director Indrajith Fernando. 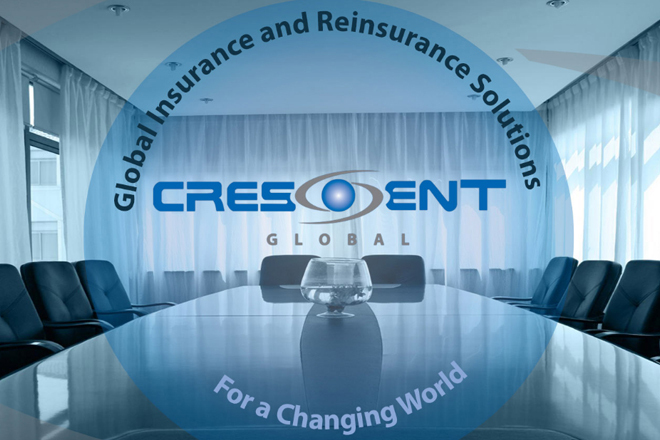 Crescent Global provides specialist insurance, reinsurance and risk consulting services in the Eastern Hemisphere, and in terms of regional achievements, manages over 100 million USD in assets in the Middle East region. Products offered include: Insurance, Reinsurance, Risk Consulting, Employee Benefits, Human Capital Consulting, Risk Engineering and Supply Chain Management Consulting services to private and public entities, and consumer marketplace, local insurers and reinsurers services. Crescent Global’s headquarters is situated in the City of London opposite the most important insurance marketplace in the world, Lloyd’s of London, the company said. The business handled by the firm emanates from more than 50 countries, via its global office network.